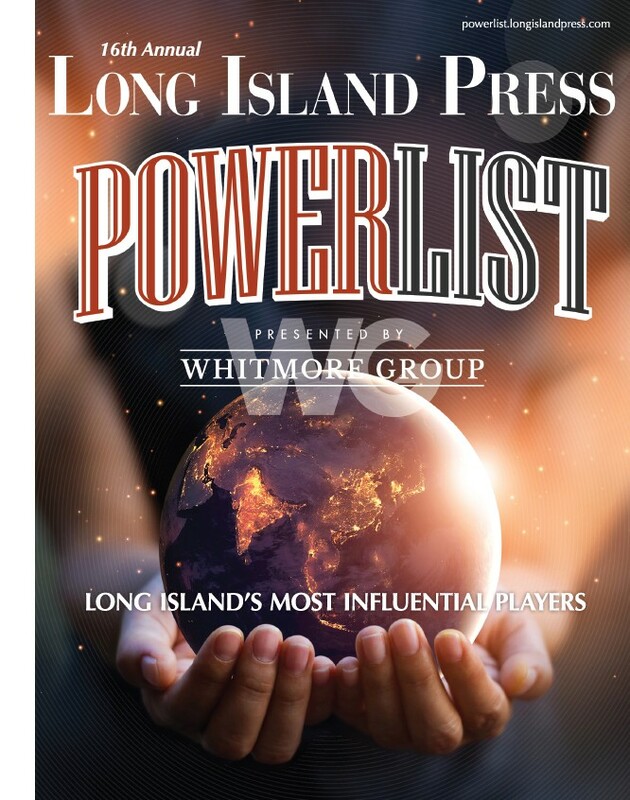 The Long Island Press proudly announces that it will celebrate the top most influential people in the region with the much-anticipated, 15th annual Power List next month. 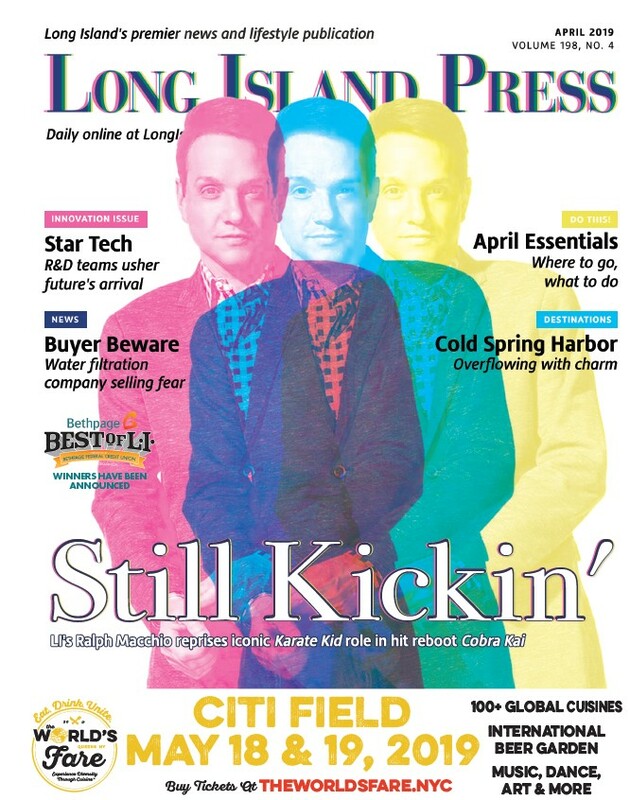 The special issue of the paper culminates in a must-attend Power List networking event, where local movers and shakers mingle while the honorees are fêted by their powerful peers. Attendees include a who’s who of big names in the local business and political world. Sponsors of the event include Bethpage Federal Credit Union, Canon U.S.A., Northwell Health, Ruskin Moscou Faltischek, P.C., Parker Jewish Institute for Health Care and Rehabilitation, PSEG Long Island, Cameron Engineering, Adelphi University, Nixon Peabody, Flushing Bank, First Central Savings Bank, Daniel Gale, SVAM International, Lessing’s Hospitality Group, Zwanger-Pesiri Radiology, Alure Home Improvements, Sterling National Bank, Henry Schein, Islamic Center of Long Island and Sandwire. Emceeing the event will be Diane Macedo, anchor of ABC News. Russell Albanese, CEO of the Albanese Organization, Inc.
Louis Grassi, CEO of Grassi & Co.
Adam Silvers, Managing Partner of Ruskin Moscou Faltischek P.C. Harry Singh, Chairman, President and CEO of Bolla Management Corp.
Howard Zemsky, President and CEO of the Empire State Development Corp.